Lalola font (first released as Lola in 1997) by Laura Meseguer (Type-Ø-Tones foundry) is an unhackneyed display typeface with strong visual presence. 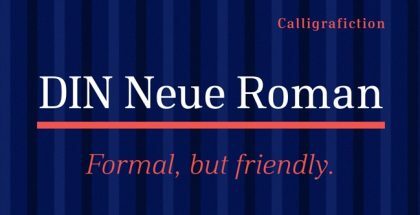 It’s inspired by a Eugen Nerdinger and Lisa Beck’ s lettering model found in the book “Schriftschreiben Schriftzeichnen”. 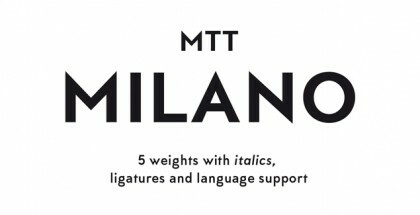 Lalola font started from a few letters of that model and grew as a plethoric distinctive Sans Serif. It contains all the characters based on the Latin alphabet. You can use the Lalola font for your appealing, noticeable, vivid and with a friendly appearance designs. It looks especially attractive when used for uppercased type accents. 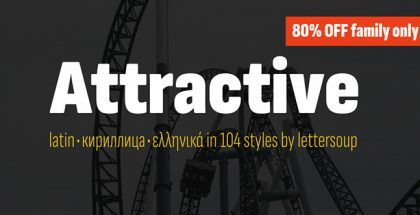 Laola font family offers the following OpenType features: Fractions, Standard Ligatures, Localized Forms, Ordinals, Superscript. 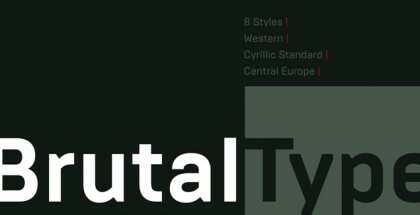 Lalola received already two mentions, the Typefacts’ Die besten Fonts 2013 and the prestigious Type Directors Club 2014 Certificate of Excellence. Laura Meseguer is a freelance graphic designer and type designer living and working in Barcelona. For more than twenty years she has been working in different advertising agencies and graphic design studios. She has participated in many exhibitions and conferences in Spain and Europe and is professor of typography with many publications on typography and book design. Type-Ø-Tones is a typographic design company from Barcelona, Spain. Designers are: Joan Barjau, Enric Jardi, Laura Meseguer, and José Manuel Urós. Besides the wide experience as type designers they are also teachers at the Master in Advanced Typography at Eina, School of Art and Design and at the Degree Studies at Elisava and IDEP Schools, all in Barcelona. They also give workshops all around Spain and abroad. 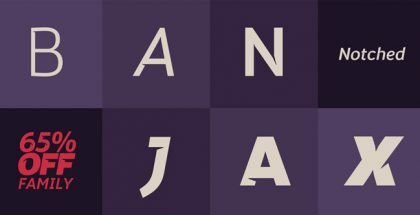 Check their Sniff font, Arbotek font, Surreal PostIndian font, Karol font, Arboria font.